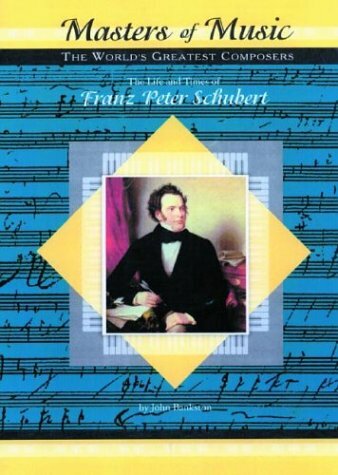 Piano Quintet in A Major (D.667) “The Trout” – Here is a recording of just the final movement, a set of variations based on the same theme as the song “Die Forelle,” played by some of the most famous musicians of all time. 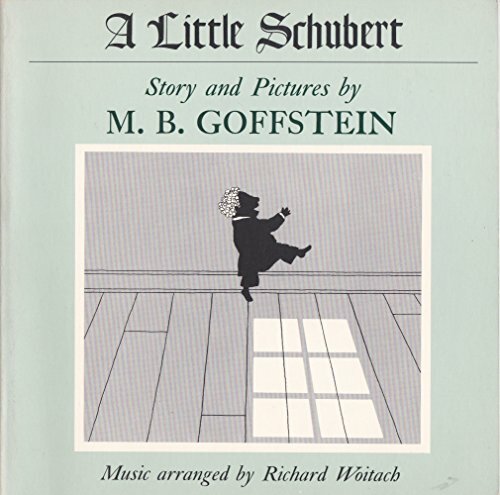 This looks like a very sweet book for children, but the description says it includes a record, so you might not be able to play it unless you have a record player. 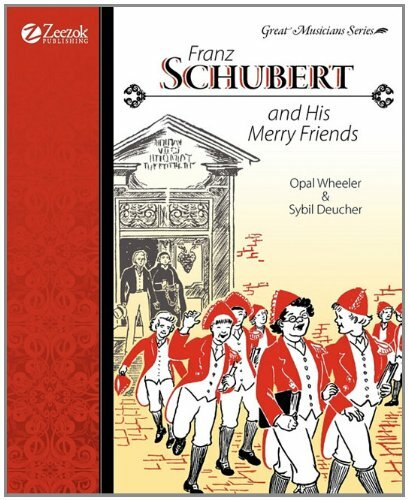 Still, a paperback copy would be worth it just for the story. 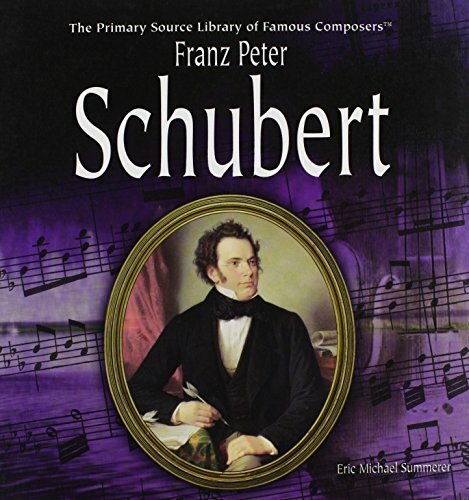 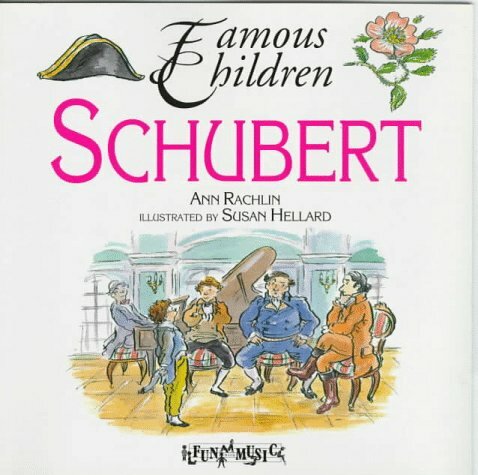 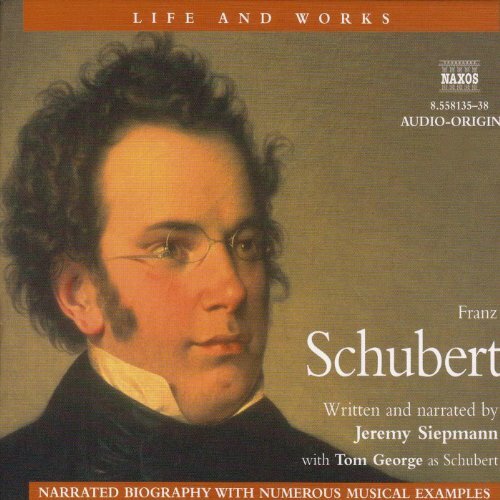 This is a 4 hour, 30-minute audiobook with many examples of Schubert’s music throughout. 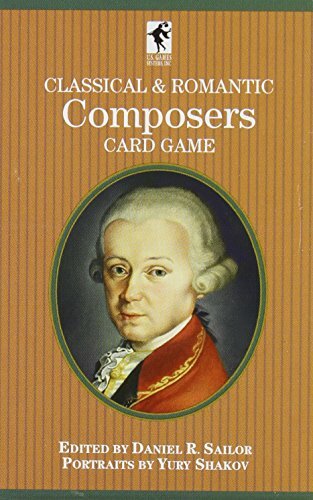 It may contain mature themes.